Catherine Tomlinson is a puppy school tutor and offers behaviour training for companion animals in the Somerset region. She has a degree in Zoology and a Master of Science degree in Animal Behaviour and Welfare. 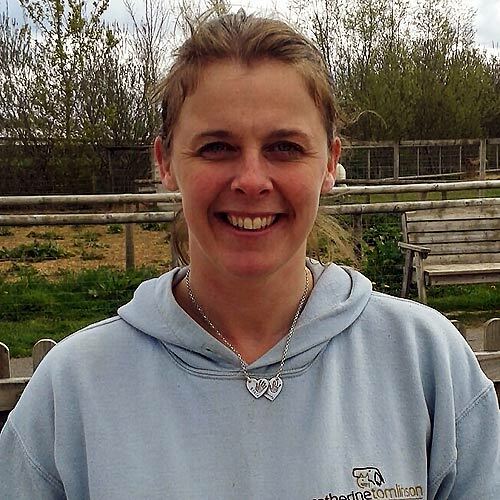 Catherine is a full member of the Association of Pet Behaviour Councillors (APBC) organisation and a member of the Association for the Study of Animal Behaviour (ASAB) and lectures at Bridgwater College and Bournemouth University. Catherine contributes to the puppy parties at Quantock Veterinary Hospital and subsequently takes many of the puppies on to her own specialist puppy classes as part of Gwen Bailey’s Puppy School based in Cannington. 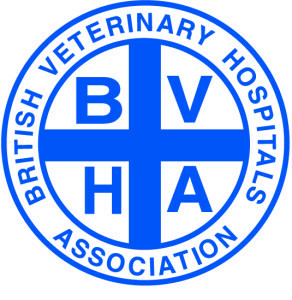 In addition, Catherine works along side the vets at Quantock Veterinary Hospital in offering advice to people with pets displaying behavioural problems. 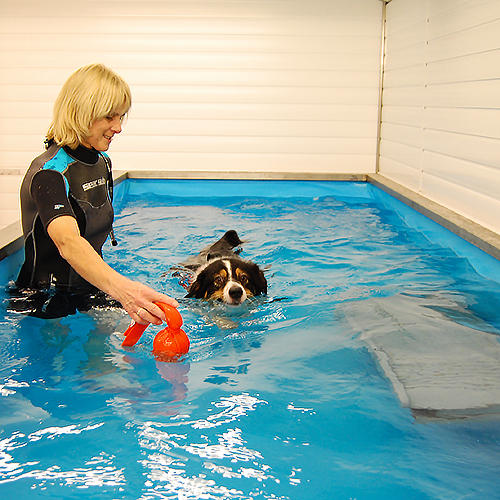 Christina Heath trained at Hawksmore Hydrotherapy Rehabilitation and Referral Centre under the guidance of Sue Hawkins and is a fully qualified hydrotherapist. She has devoted the last twenty-five years to the good health and welfare of the many animals in her care and has developed the specialist canine facilities at Tip-Top Petcare as a result of her passion for dogs. 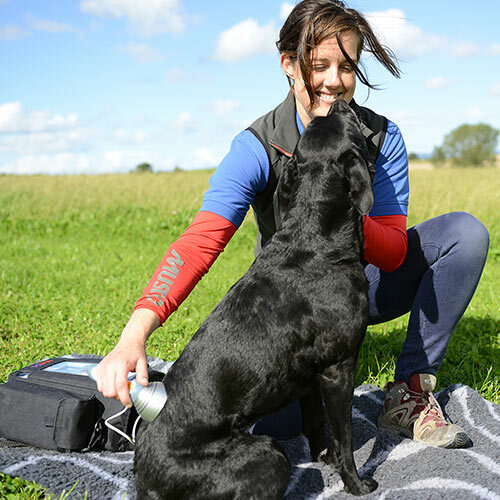 As well as running the Hydrotherapy unit, Christina is responsible for a thriving dog training school, boarding kennels , cattery and rescue kennels. Nicky Grant BSc Hons, MSc, MCSP, ACPAT A, HCPC qualified from the University of the West of England in 2009 with a first class Honours degree in Physiotherapy. She worked in the NHS and specialised in Musculoskeletal Physiotherapy at Musgrove Park Hospital. In 2011 she embarked on an MSc in Veterinary Physiotherapy and gained distinction. She now runs a mixed practice based in Taunton treating equine, canine and human patients in a variety of locations including our hospital. 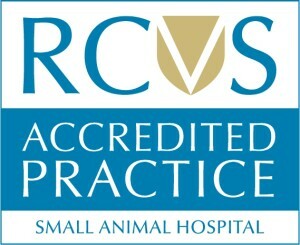 She has a particular interest in canine sports injuries and rehabilitation including treating agility dogs. Quantock Veterinary Hospital has a long, established relationship with all the top veterinary referral centres in the region. 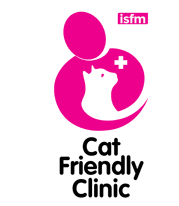 Where patients need referral to a specialists vet, we will provide advice and recommendation as to which referral centre would be most suitable and liaise with those centres and vets where appropriate.